This guide highlights trending technologies you may want to explore or share with your faculties. 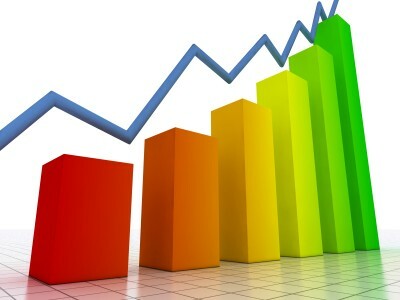 YALSA blog cites 5 important technology trends. Read more about these trends on the blog site. 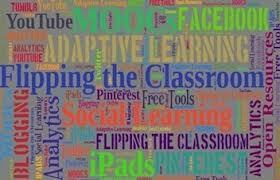 Read about Edudemic's view of the five most important techonolgy trends for 2013. Read the article on Edudemic or view the image.